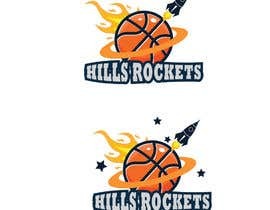 Need a graphic designer to design a logo for my son's basketball team. 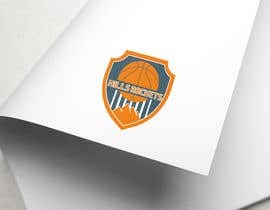 The logo will be used on the team's shirts and baseball caps. 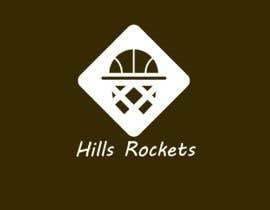 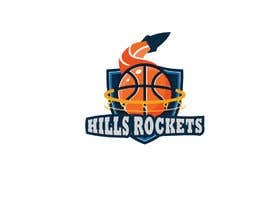 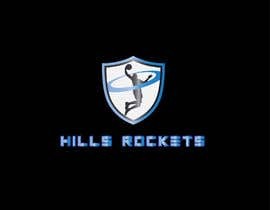 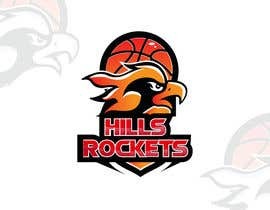 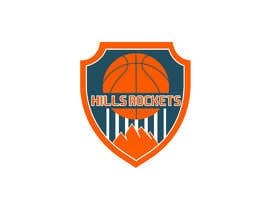 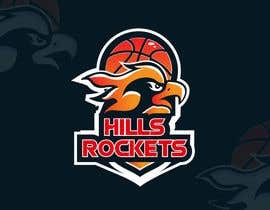 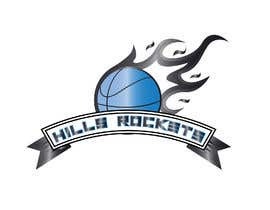 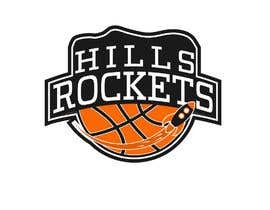 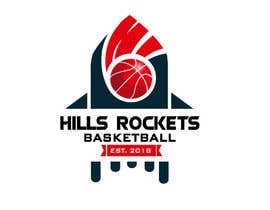 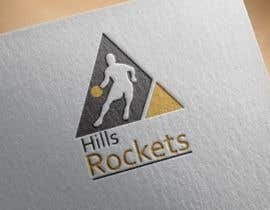 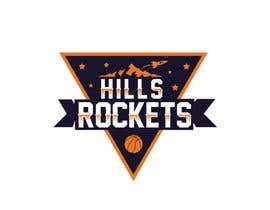 The team name is the "Hills Rockets". 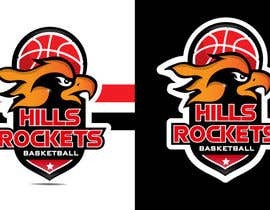 I am looking for three options and require the high res image and a PDF proof. 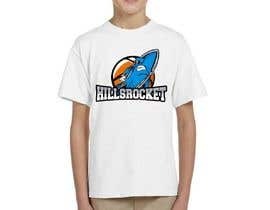 Upon acceptance of the task i will send through proofs of the shirts.